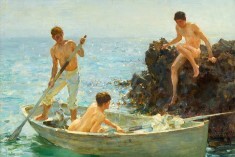 This bright picture of young naked muscle guys brings us to the sunny summer time at the seashore. 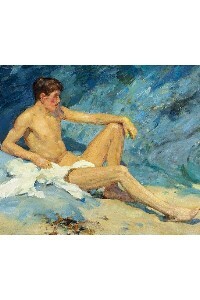 Handsome youthful guys just had a bath in a warm sea totally naked and a wiping themselves with towels. At the same time they are looking at each other as if studying each others bodies. 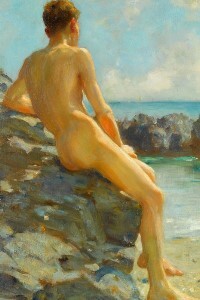 The dark-haired guy opens completely his slender muscle body to be observed by his friend who is a little shy and seats half-turned on a rock hiding his young beauties but looking at the dark-haired guy with great interest. 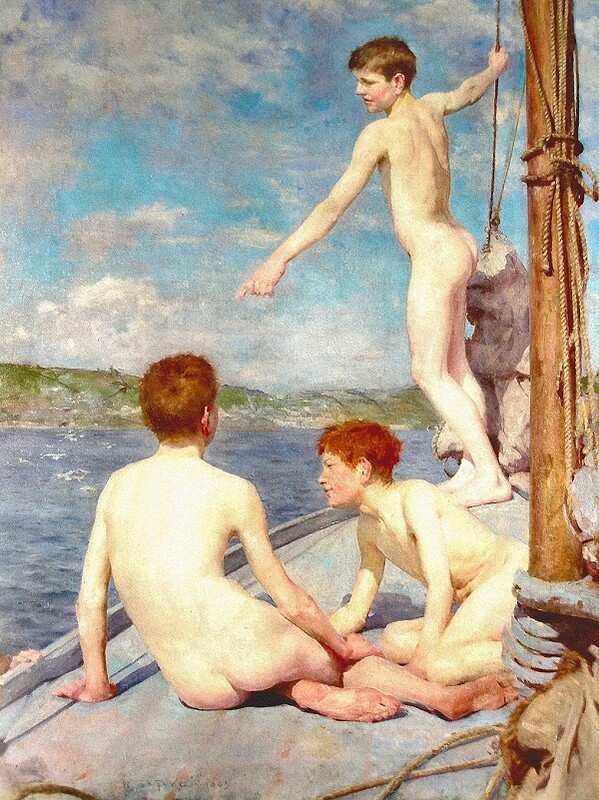 This is a moment of two beautiful young males being totally open to each other, showing a male beauty to a friend and enjoying his slender muscle body as reward. There is no fear of being spotted that you do something wrong. It is a true moment that men can have more then a friend ship, a moment of mutual adoration between two beautiful guys. 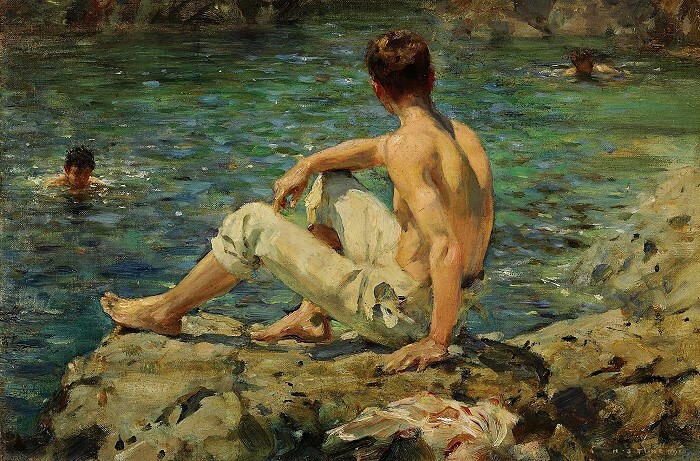 Bring that feeling into your life with a copy of this wonderful painting on a print o canvas! 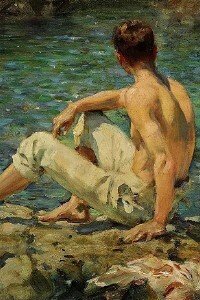 Let it remind you of shiny summer days and that young slender boys discovering their feeling for the first time. Grab your “Under The Western Sun” art print here! 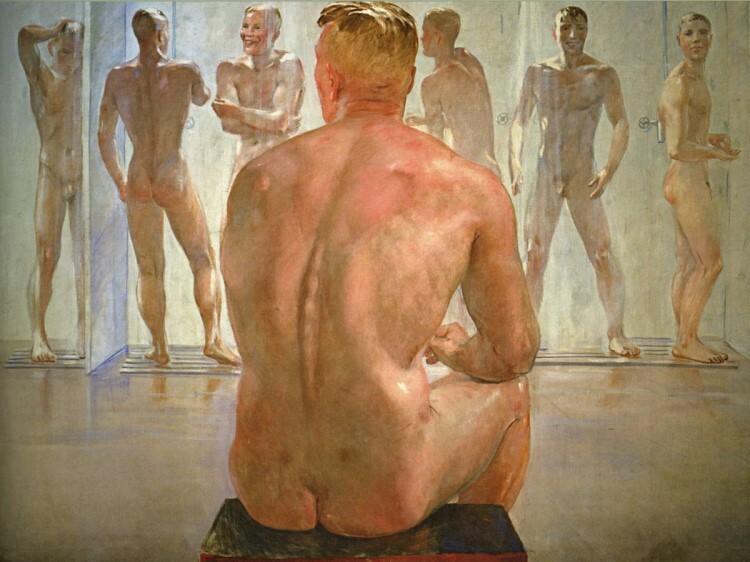 Category: Gay art || tag(s): naked guys art oil painting || date: November 20, 2018 by admin. 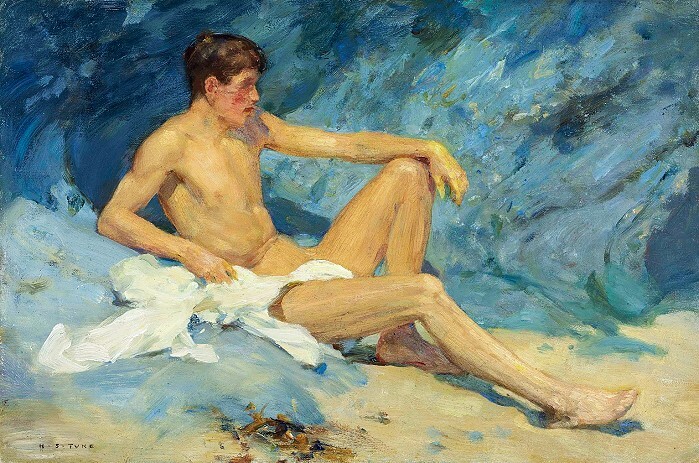 Category: Gay art || tag(s): naked guys art oil painting || date: November 19, 2018 by admin. 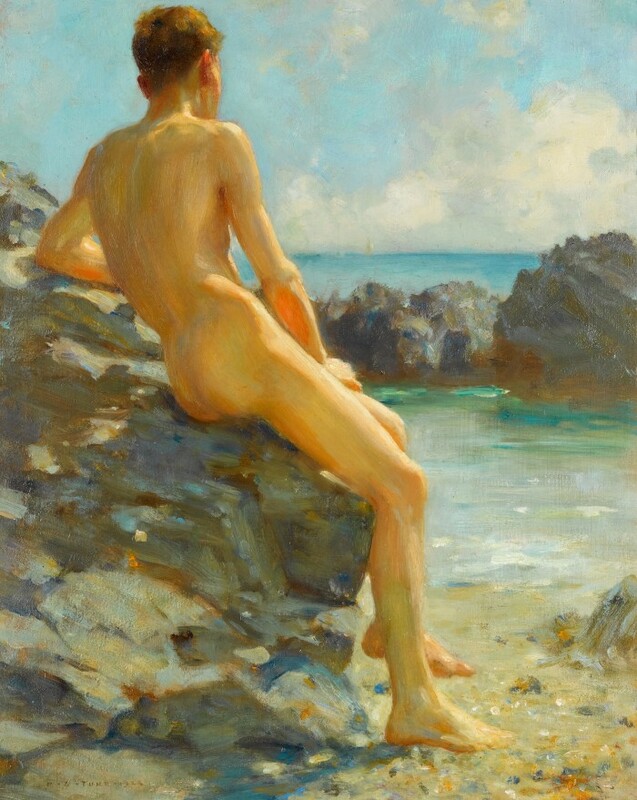 Category: Gay art || tag(s): naked guys art oil painting || date: November 18, 2018 by admin. 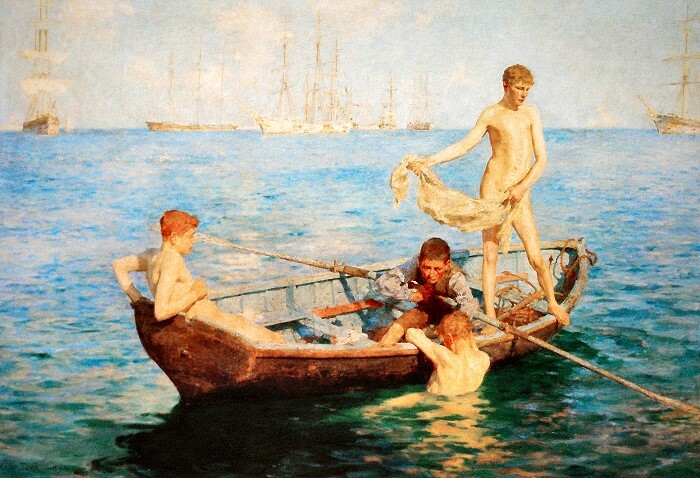 Category: Gay art || tag(s): naked guys art oil painting || date: January 9, 2018 by admin. 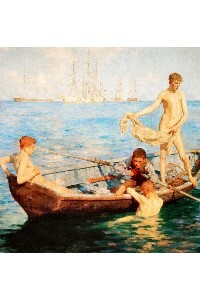 Order “The Bathers” art print here! 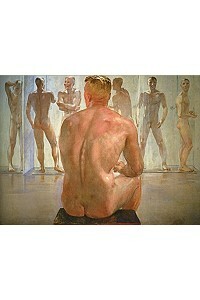 Buy “Study Of Bathing Boys” art print here! Buy canvas art print of this painting here! 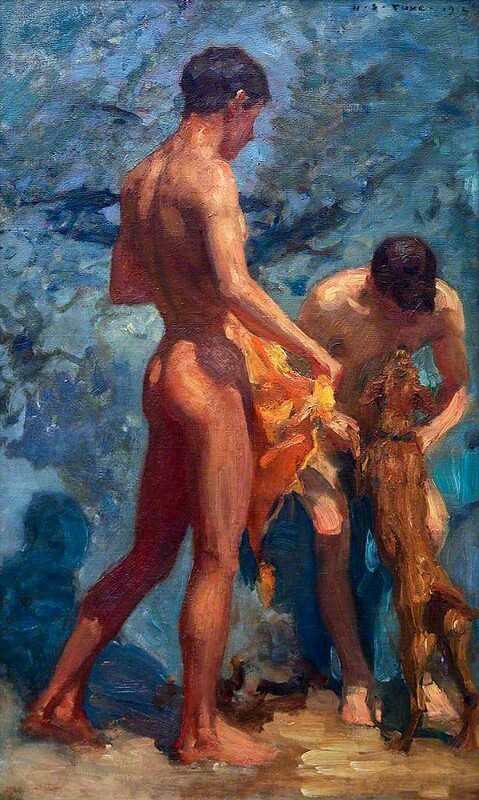 Category: Gay art || tag(s): naked guys art oil painting || date: April 3, 2017 by admin.